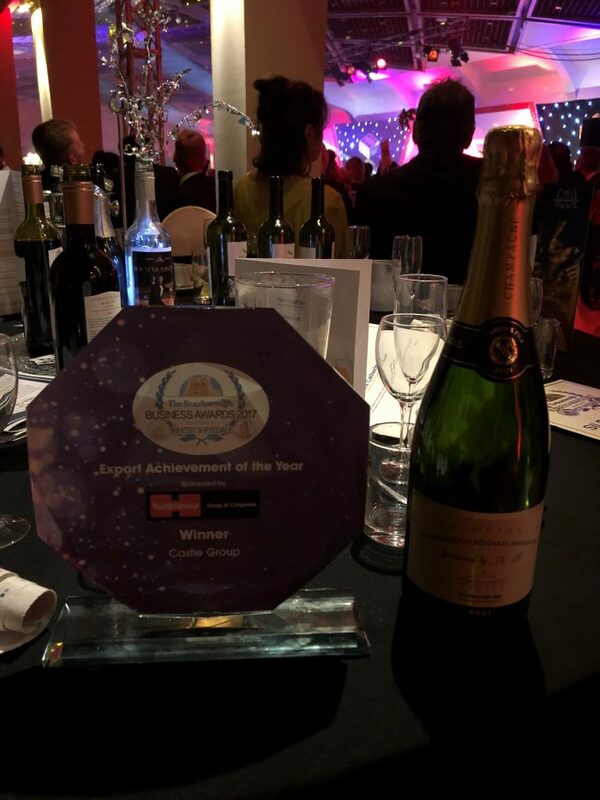 Following a successful year for their international sales turnover, Castle was awarded Export Achievement of the Year award at the Scarborough Business Awards on Friday evening at the Scarborough Spa. The event, organised by The Scarborough News, celebrates the important achievements and recognises the great companies which fly the flag for Scarborough and the surrounding areas. Castle achieved an increase of over 120% on the previous year’s international sales activity, which contributed to the company’s 10% growth across the board. 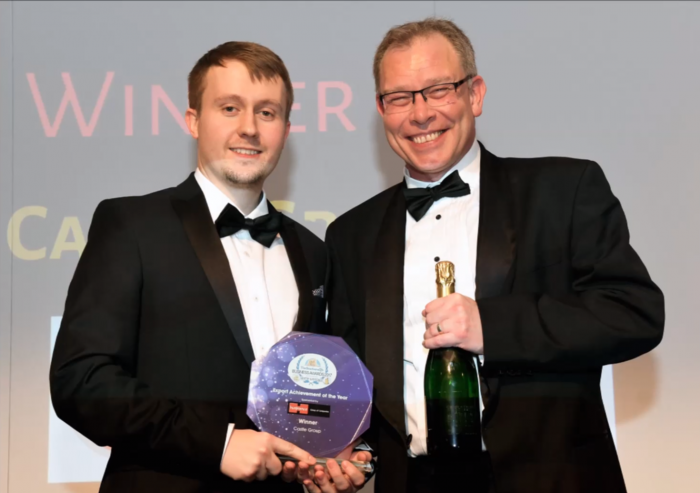 Will Vernon, Sales and Marketing Manager of Castle Group Ltd, said: “We are pleased with our international sales growth and are proud to receive this award in recognition of our hard work and success.